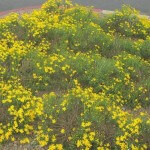 Want to bring some color to your Tucson home or business? 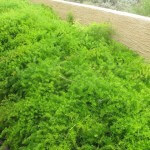 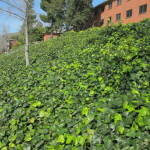 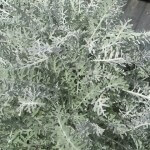 Horticulture Unlimited has a wide variety of ground covers that can instantly transform your environment. 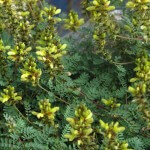 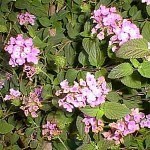 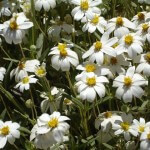 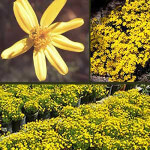 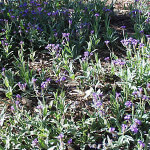 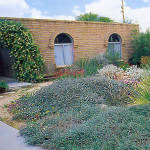 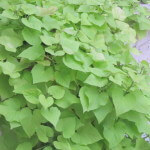 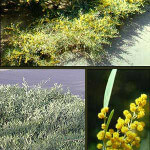 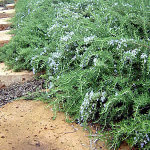 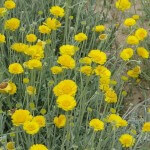 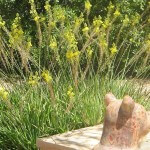 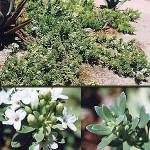 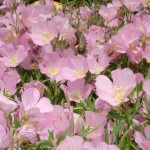 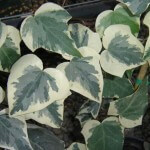 Our flowering plants, ivies, and grasses are chosen specifically for the climate of Southern Arizona. 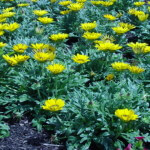 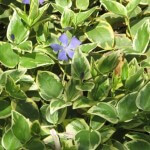 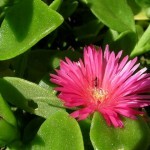 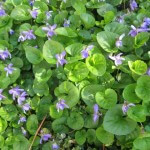 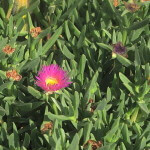 Check out our selection of ground covers here. 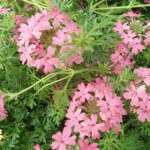 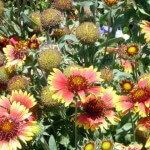 *Our guide provides informational resources regarding plants that we commonly use. 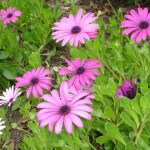 Horticulture Unlimited it not a nursery or supplier. 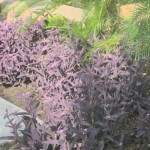 We obtain necessary materials for installation purposes only, and recommend consulting a nursery or supplier for direct purchasing needs. 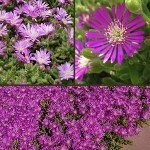 **The scientific names of plants may periodically change. 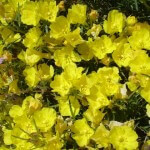 While we attempt to update our Plant Guide to reflect this, there may still be multiple names found for these plants in other directories.